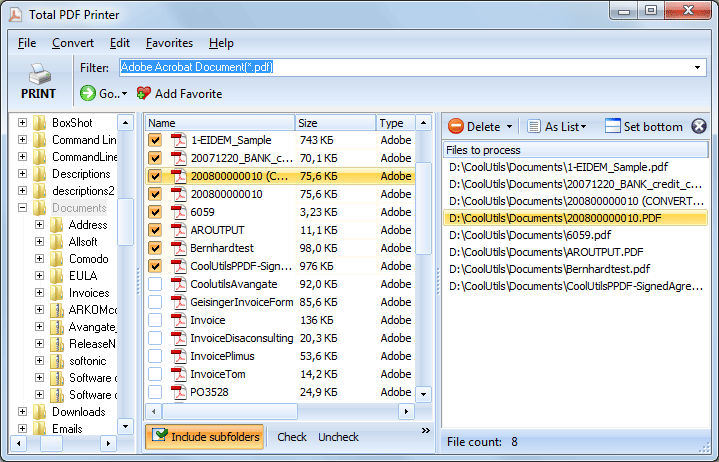 Print PDF Fit-to-page with the help of Coolutils! It is always a problem to adjust the size of PDF documents to your paper when printing them. PDF files can contain large drawings, illustrations or simply have a page format different from paper you have in your printer. 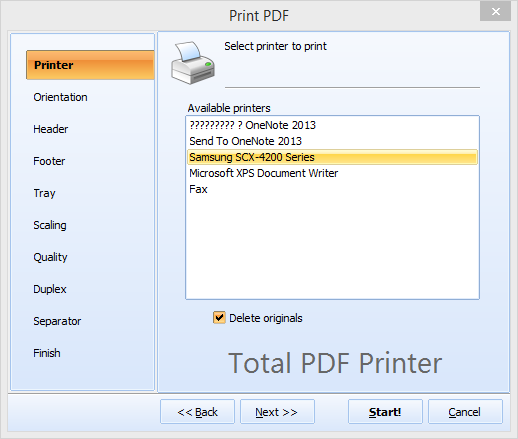 Total PDF Printer knows how to print PDF files automatically adjusting their format to your paper. Thanks to fit-to-page option this is not a problem anymore. separator sheet to divide documents in the stack of the printer. The specified settings will be applied to all PDF files you chose, so there is no need to repeat settings for each document separately. No matter what is the original paper size in PDF files you selected for printing - all of them will be automatically adjusted to fit your current paper size. Thanks to this feature you do not need to change anything in your printer settings or edit PDF documents for proper printing. All this Total PDF Printer will do for you in seconds. Just check off 'fit-to-page' option in Scaling mode tab of settings wizard and that's all! Try it now, get your copy today! 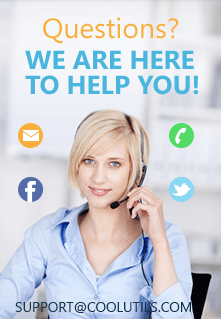 We offer several types of licenses starting from $49.90 to suit every need. Place your order and the key will be sent to you immediately after the order is processed.